Bollywood is one such place that is filled with glitz and glamour. 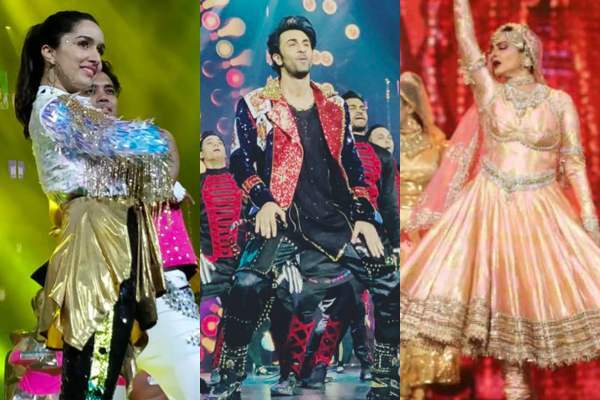 From the famous Khans to the legendary Kapoors, everyone has their own name and people are crazy about them. People sacrifice all their lives just to come on big screen for once. People love their lives and want to live like them. Even there were some reality shows that allows a fan to live like their celebrity. Bollywood legends like Amitabh Bachchan spent all their lives in the industry and now has reached to a certain level. Well, when we talk about Bollywood the first thing that comes to our mind is the romantic-comedy movies. A classic example of such a cult movie is Andaz Apna Apna (1994) and if you watched it, you know what we are talking about. Ajay Devgn is all set to release his all new romantic comedy film that stars Preet Singh and Tabu. 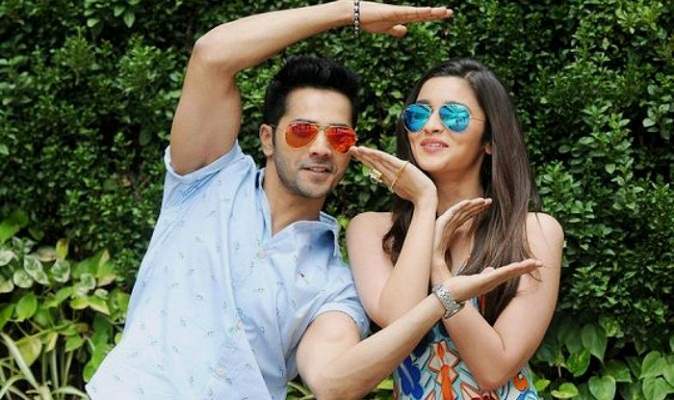 The film name is De De Pyaar De, the trailer of which released a couple of weeks ago is raving on social media. The trailer crossed more than 50+ million views. There was one thing that was noticeable for all the audience as well as the media portal was the dialogue that he said in his film trailer. 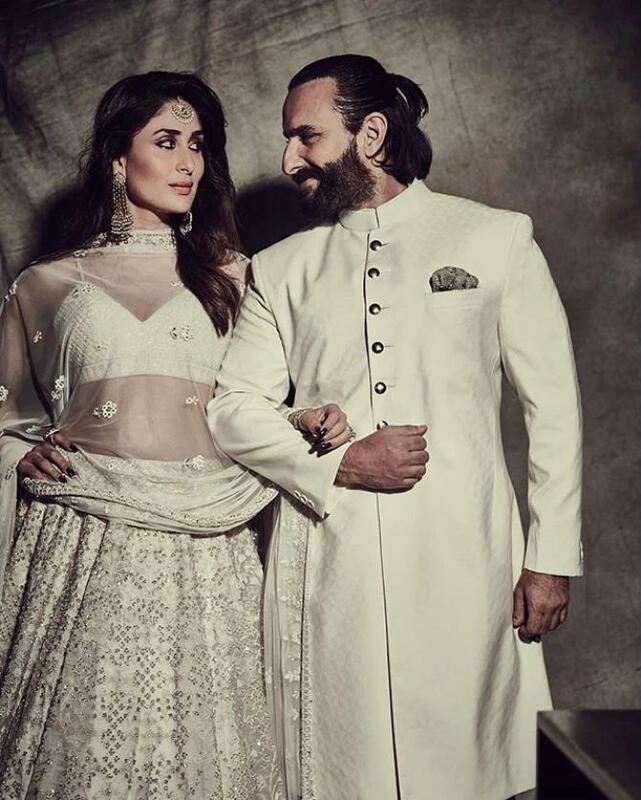 He talked about the age gap between Saif Ali Khan and Kareena Kapoor Khan. From the trailer, we can draw that Ajay Devgn and Rakul Preet Singh’s character have a 20-year-age-gap, and Ajay’s character was previously married to someone else and has two kids who are Rakul’s age! Well, Saif Ali Khan finally reacted to Ajay’s dialogue and as per a report in the DNA, when the Sacred Games star heard the dialogue, he went like, “Hey, that’s cool, man.” The report has also suggested that Saif Ali Khan is really happy that at the age of 50, Ajay Devgn is experimenting with ‘cool’ roles. It proves that he is not offended by the dialogue at all and has taken it lightly. Also, Saif and Ajay have worked together in films like Kacche Dhaage and Omkara together and are really friendly with each other. In fact, when Ajay had come on Koffee with Karan season 6 with his wife, Kajol, the Golmaal actor had named Saif as the most underrated actor in Bollywood. 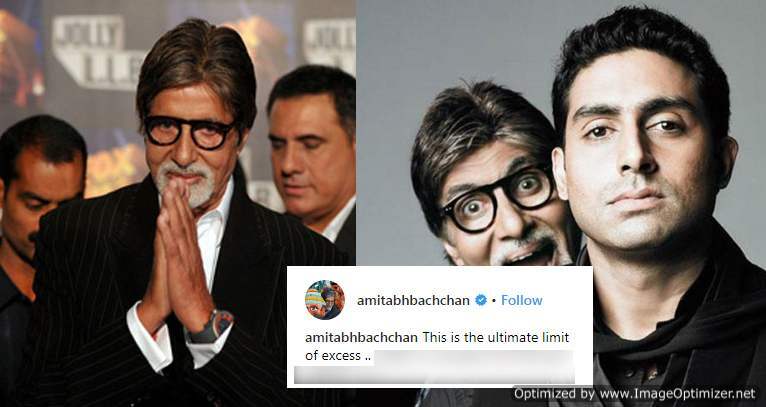 Amitabh Bachchan Gets Trolled For This Stupid Reason!- Know What it is!